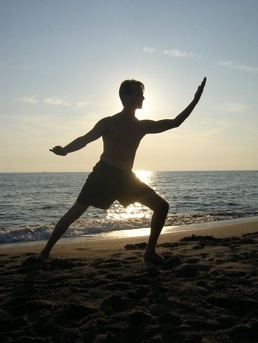 Tai Chi teaches inner strength while toning muscles, increasing flexibility, and boosting immune power. It is also said to reduce stress, store up energy, increase body awareness and circulation, improve balance and coordination, strengthen the legs while conditioning the tendons and ligaments of the ankles, knees, and hips, increasing their range of motion and making them more resilient and less prone to injury. Western Science recognizes the following benefits of practicing Tai Chi: increased oxygen uptake and utilization (more efficient breathing), reduced blood pressure, slower declines in cardiovascular power, increased bone density, increased strength and range of motion of joints, greater leg strength, knee strength, and flexibility, reduced levels of stress hormones during and after practice, improved immune function, and heightened mood states. A study conducted in China indicates that Tai Chi may increase the number of T-lymphocytes in the body. Also know as T-Cells, these lymphocytes help the immune system destroy bacteria and possibly even tumor cells. Mind & body exercises, such as Tai Chi are increasingly replacing high-impact aerobics, long distance running and other body punishing exercises of the 1980's ...Mind/body workouts are kinder to the joints and muscles . . reduce the tension that often contributes to the development of disease, which makes them especially appropriate for high powered, stressed out baby boomers. Unlike most conventional exercises, these forms are intended to stretch, tone, and relax the whole body instead of isolating parts ... based on a series of progressive choreographed movements coordinated with deep breathing. ..participants observed a "big increase in breathing capacity", a disappearance of backaches and neck-aches, those with high blood pressure claimed a drop of 10 to 15 mm Hg systolic at rest, and all participants claimed to have more energy in their daily work. A ten year study on aging through Harvard, Yale and Emory University determined not only that Tai Chi was superior to more technological balance therapies, but that Tai Chi reduced the risk of injury by falling by 48%. Complications from these injuries are the sixth leading cause of death in older Americans, and account for about $10 billion loss per year to the economy. Elderly people who have osteoarthritis, the most common form of arthritis, may benefit from beginning a martial arts program, a new study suggests. But no one is proposing the arthritis patients start kicking wooden boards apart. Instead, the researchers suggest Tai Chi, the 1,200-year-old practice that originated in China and consists of slow, fluid, almost meditative movements. The recommendation came at the American College of Rheumatology annual meeting, now taking place in San Francisco. Researchers said they had compared two groups of arthritis sufferers after members of one group enrolled in a 12-week tai chi program. 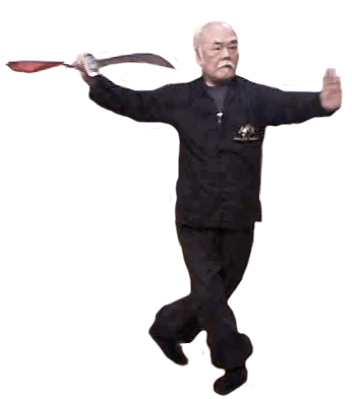 The people who took up tai chi showed significant improvement, including stronger abdominal muscles and better balance. 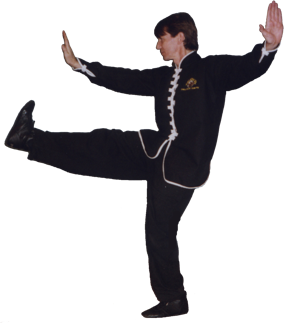 Tai Chi, a traditional Chinese exercise, is a series of individual dance like movements linked together in a continuous, smooth-flowing sequence An analysis of variance (ANOVA) demonstrated that in 3 of 5 tests, the Tai Chi practitioners had significantly better postural control than the sedentary non practitioners. According to Tai Chi enthusiasts, the discipline can prevent many ailments, including high blood pressure, tuberculosis, and diabetes, and US scientists agree that Tai Chi can offer some important fitness benefits, particularly for older adults. 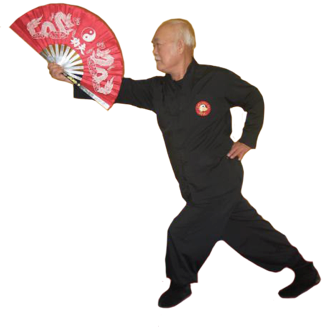 Conclusion: The data substantiate that practicing Tai Chi regularly may delay the decline of cardiorespiratory function in older individuals. In addition, TC may be prescribed as a suitable aerobics exercise for older adults. Health practitioners encountering clients who are faced with problems that do not seem to respond to traditional health care ... may employ some of the health traditions of other cultures and to view the body and mind as a balanced whole. Massage, acupuncture and Tai Chi ...focus on the mind/body connection to facilitate healing through relaxation, pressure points, and movement. 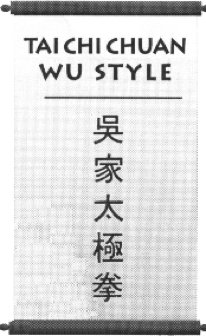 No significant exacerbation of joint symptoms using this weight bearing system of exercises (Tai Chi) was observed. 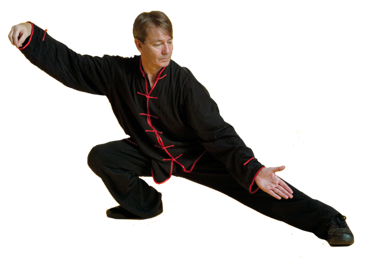 Tai Chi exercises appear to be safe for RA patients...weight bearing exercises have the potential advantages of stimulating bone growth and strengthening connective tissue. Suggests the imagery of the Tai Chi figure ... can serve as a model for understanding the processes of change within psychotherapy. 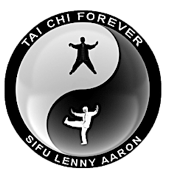 The Tai Chi figure expresses the themes of unity and completeness, the dynamic of interplay and balance of opposite forces, and the cyclical nature of therapeutic change. [Former] Boston Celtic's star Robert Parish, who, at age 39, is the oldest player in the NBA, credits the ancient martial art of Tai Chi with his durability. Parish remains dominant in his 17th season in the league, and he has no plans to retire. He started all 79 games that he played last year for the Celtics, averaging 14.1 points, shooting 54 percent from the field and 77 percent from the free throw line, and racking up a season total of 705 rebounds and 97 blocked shots. Inspired by his success, fellow Celtics players Reggie Lewis and Rick Fox have signed on with Li. New Study Finds Tai Chi Increases Brain Size and Improves Memory in Elderly. 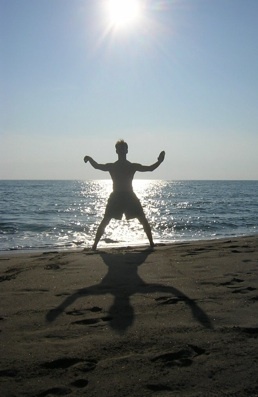 Tai Chi’s gentle flowing movements boost balance, posture and muscle power.